The following reports are the first two of a planned six on the consequences of adding the citizenship question to Census 2020 and other barriers to a complete count. These reports present key findings from the project’s regionwide survey of and focus groups with 414 first- and second-generation Latino immigrants. 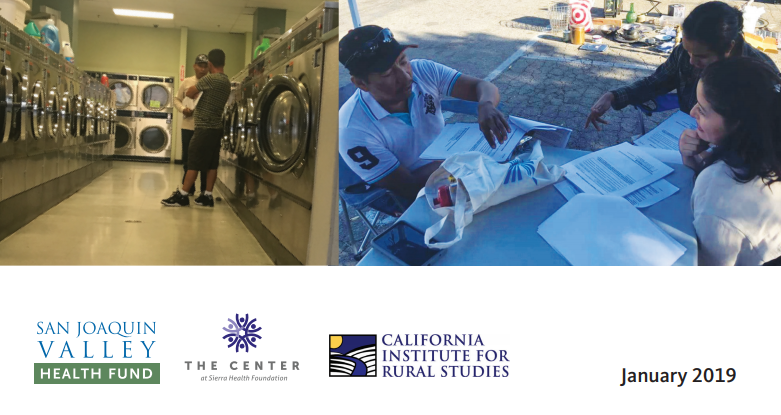 Subsequent reports will present in-depth details, gathered from surveys and focus groups, on the perspectives of Latino and non-Latino immigrant communities.